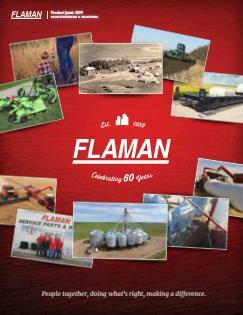 Flaman Agriculture is continuously organizing and printing new flyers every year. To keep you up to date with new lines of products we are carrying and new features of older products. If you are unable to come into the store and pick up own printed copy, or have lost yours. They are available here to download. 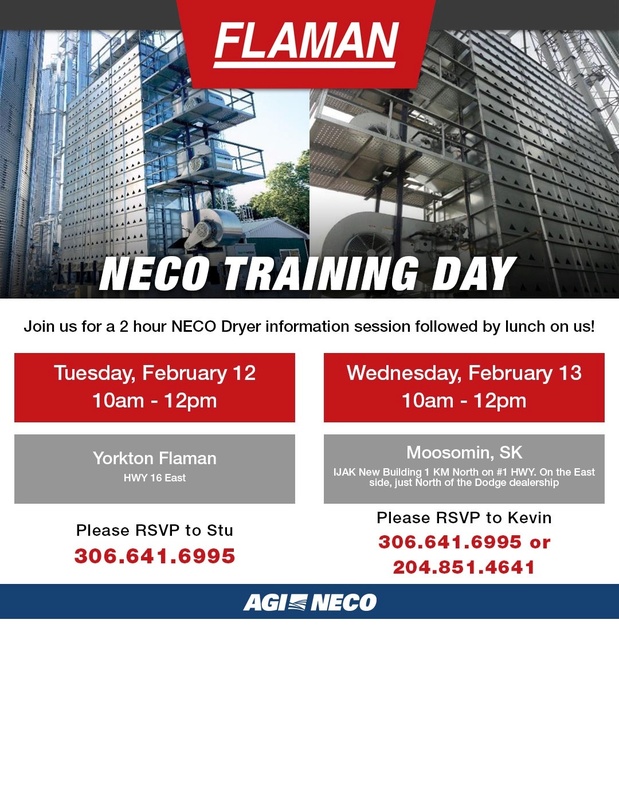 Please feel free to contact us with any questions or concerns. We will ensure that we get the right member of the Flaman Agriculture Team to respond.